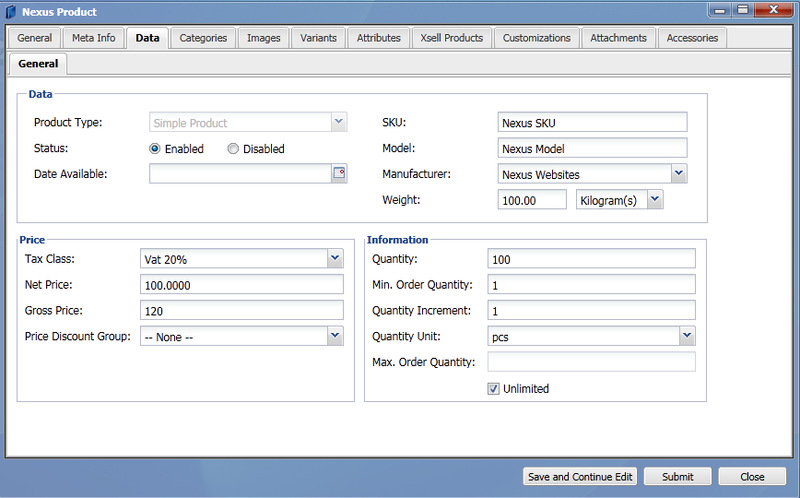 The main fields to fill out in product data are Name & Description. The other fields are entirely optional. Please see a diagram below as to where the information will be laid out. Model, Weight, Manufacturer, Product Quantity & SKU are not essential. To save time fill out the information only you require. Also Manufacturers will need to be left blank as this feature is not currently enabled in our current version. This is very self-explanatory from the image to the right hand side. You simply tick the boxes that you want the product to be displayed under. 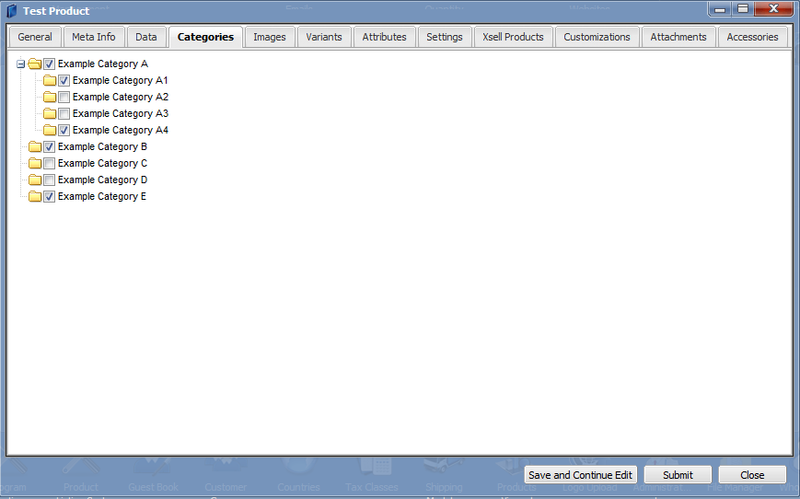 Products can go under multiple categories.